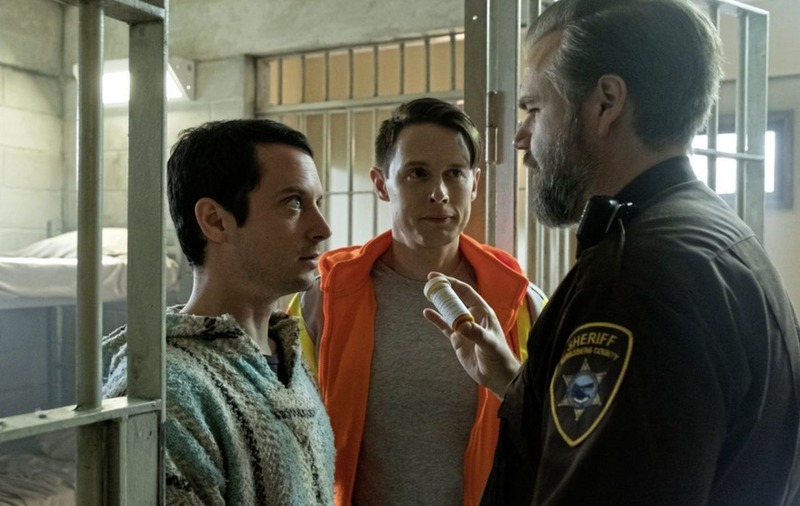 Dirk Gently's Holistic Detective Agency stars Elijah Wood as Todd, Samuel Barnett as Dirk Gently and Tyler Labine as Sheriff Hobbs. SAMUEL Barnett reprises his role as the eponymous quirky crime-fighter in the concluding 10 episodes of the fantastical comedy adapted from the novels by Douglas Adams. The second series begins with Dirk under the lock and key of a shadowy government agency called Blackwing, which has a dim-witted new leader, Hugo Friedkin (Dustin Milligan). Thankfully, bellhop Todd Brotzman (Elijah Wood) and feisty security officer Farah Black (Jade Eshete) have evaded the authorities and are on the run. They yearn for a reunion with Dirk and Todd's beloved sister, Amanda (Hannah Marks), who suffers painful hallucinations. 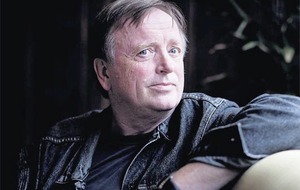 Friedkin dispatches a sadistic enforcer called Mr Priest (Alan Tudyk) to apprehend the fugitives using all (un)reasonable force. On top of this escalating madness in the magical land of Wendimoor, Dirk must solve the case of a missing boy. FRENCH director Cedric Jimenez and co-writers Audrey Diwan and David Farr traverse similar historical ground to Sean Ellis' acclaimed 2016 film Anthropoid, dramatising the 1942 plot to assassinate high-ranking Nazi official Reinhard Heydrich, who was one of the architects of the Final Solution. The Man With The Iron Heart is adapted from Laurent Binet's novel HHhH and divides the narrative between the target and his killers. In the first half, Heydrich (Jason Clarke) is court martialed for his disreputable behaviour and dismissed from the German Navy. Subsequently, he becomes romantically involved with Lina von Osten (Rosamund Pike) and she encourages him to become an active member of the Nazi Party. Reinhard clambers up the ranks and spearheads the Sicherheitsdienst (SD) intelligence agency at the behest of Heinrich Himmler (Stephen Graham). He eventually moves to Prague where members of the Czechoslovak resistance conceive a plan to execute Heydrich. Jan Kubis (Jack O'Connell) and Jozek Gabcik (Jack Reynor) parachute into their homeland to orchestrate the daring plan, painfully aware that it is a suicide mission. LOW-level criminal Constantine Nikas (Robert Pattinson) lives with his grandmother and a younger brother, Nick (Ben Safdie), who has a mental disability. 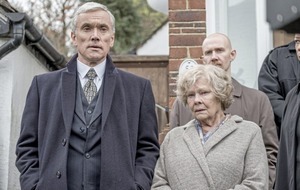 Connie has a hare-brained scheme to set the siblings up on their own: they will rob a bank together, wearing masks to disguise their appearance from omnipresent CCTV cameras. The heist goes comically awry and, while Connie manages to elude police, Nick is badly injured in the subsequent chase and he is rushed to hospital under police guard. As his brother's carer and protector, Connie must extricate Nick from the clutches of the cops without being apprehended himself. The subsequent game of cat and mouse takes Nick around the mean streets of New York in search of redemption, in the company of his emotionally needy girlfriend Corey (Jennifer Jason Leigh), a trusting and inquisitive 16-year-old called Crystal (Taliah Webster) and an unsuspecting amusement park security guard (Barkhad Abdi).